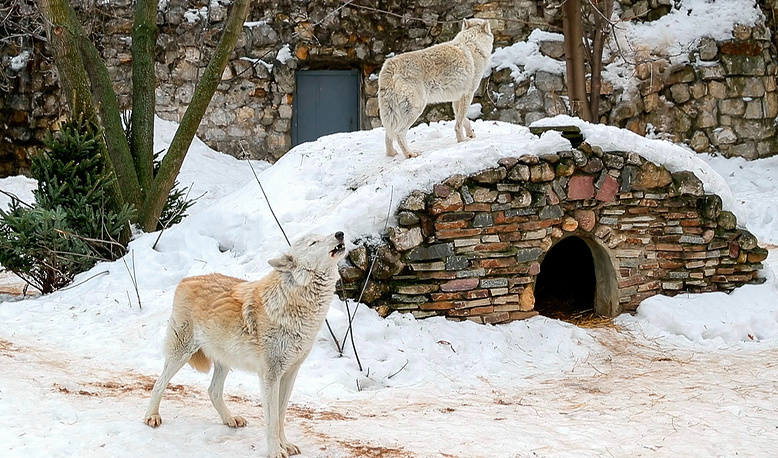 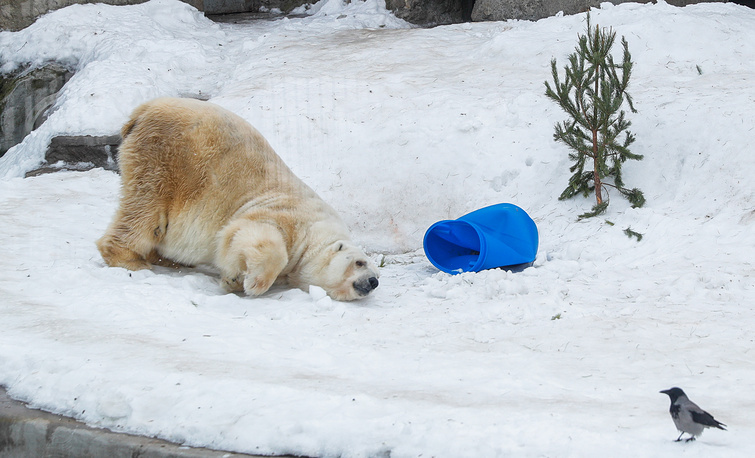 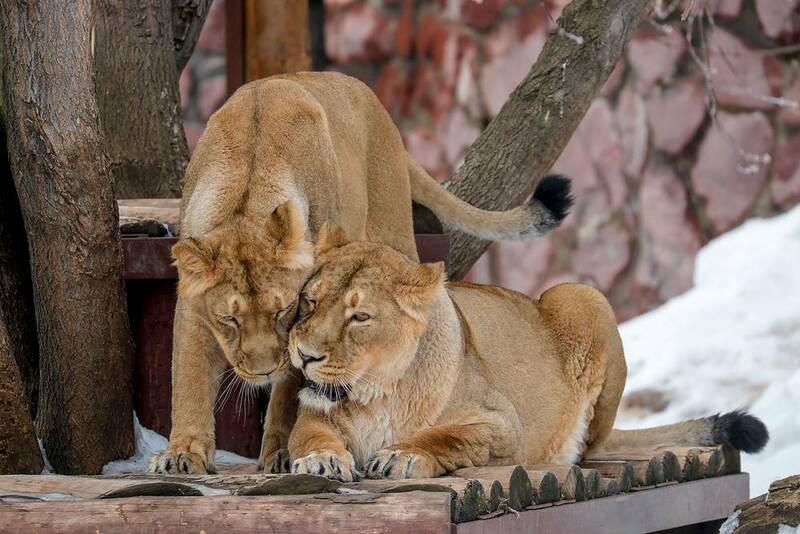 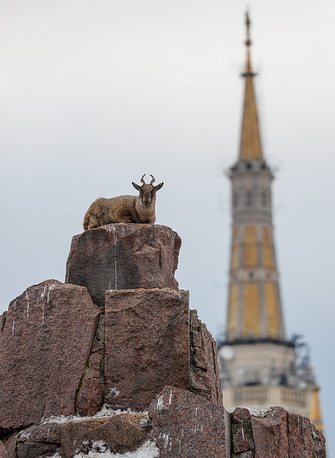 On February 12, 1864, the Moscow Zoo opened its doors for the first time to the public. In 1864-1865, the zoo was home to more than 134 domestic animal species and 160 wild animal species. 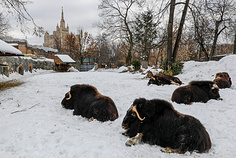 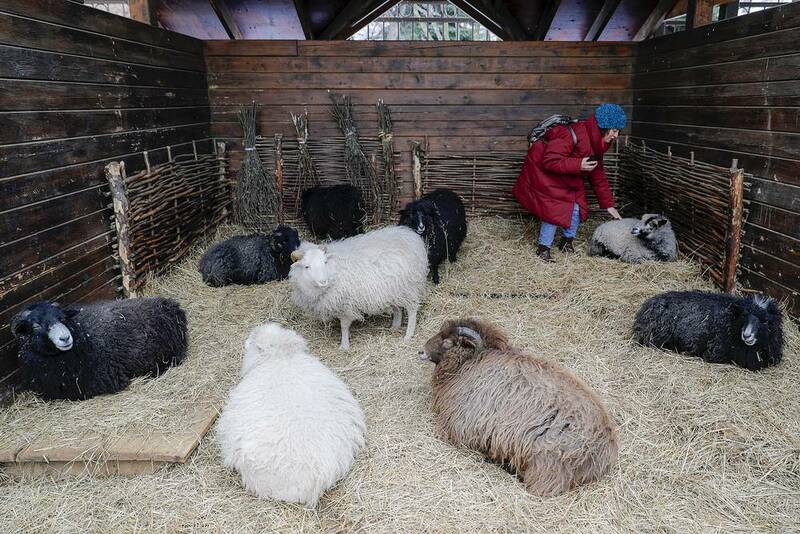 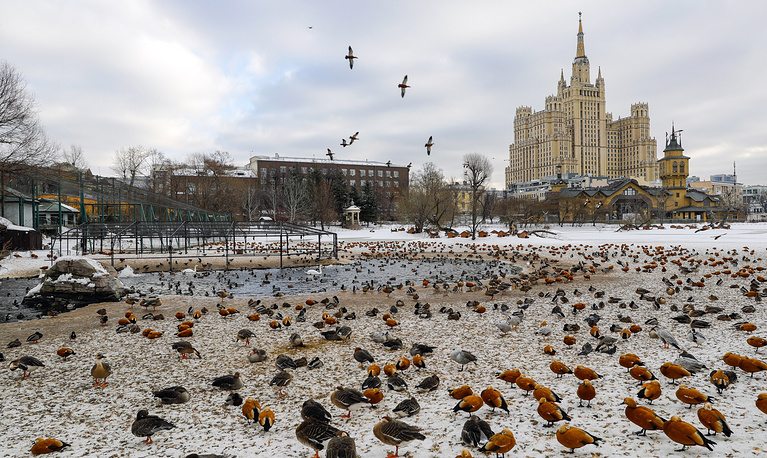 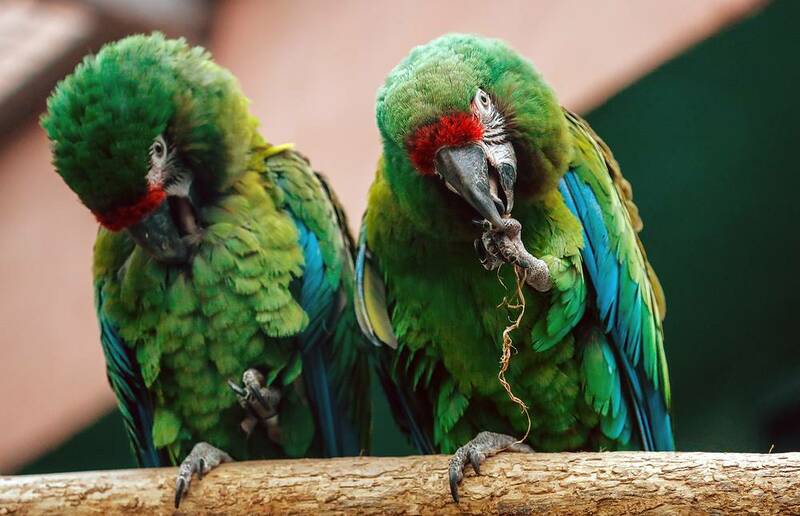 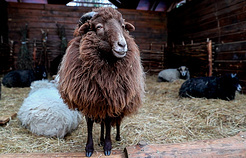 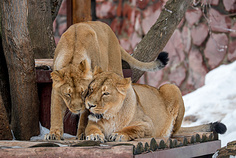 The Moscow Zoo currently has over 7,500 animals representing about 1,000 species and covers an area of about 21.5 hectares. 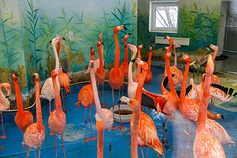 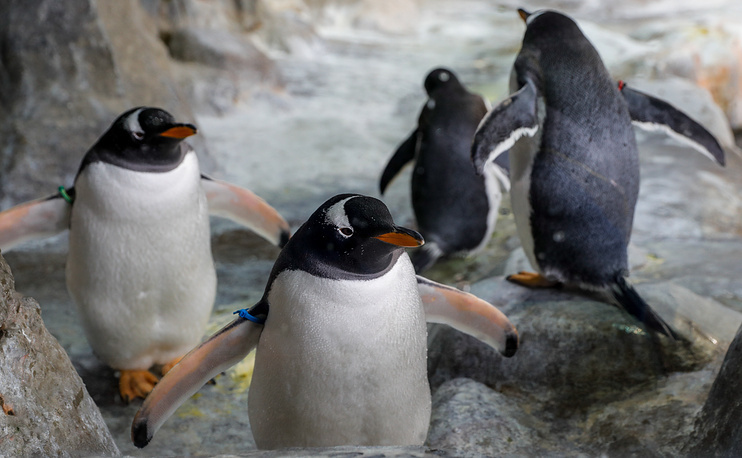 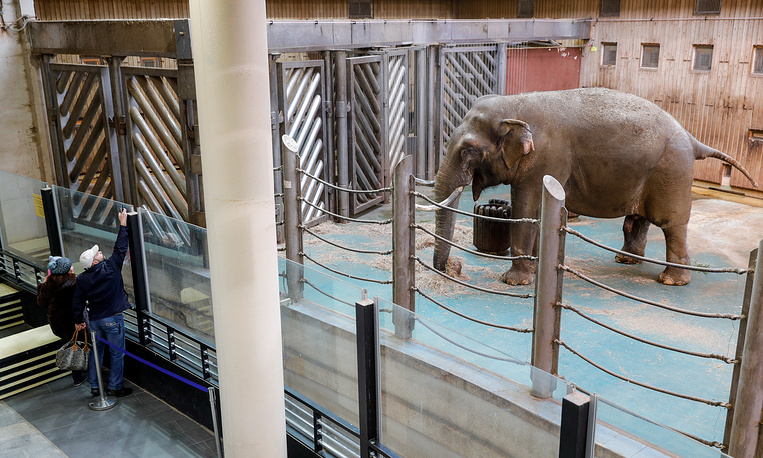 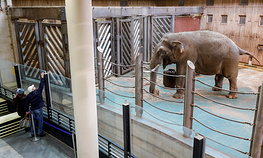 See the images of the zoo's inhabitants.